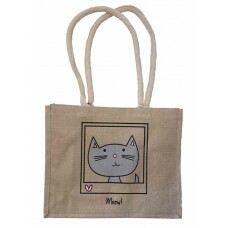 All profits made from this shop will directly go towards the rescue, welfare, treatment and rehoming of thousands of cats and kittens across London and the South East. Thank you for your support! 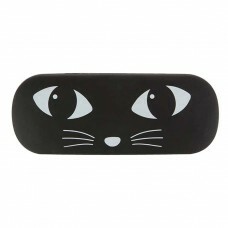 This NEW black cat glasses case will make a great addition to your catty wardrobe. 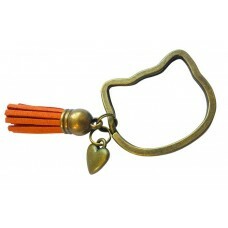 Features a cat il..
*LOW STOCK*These fantastic key rings are a firm favourite for cat lovers! 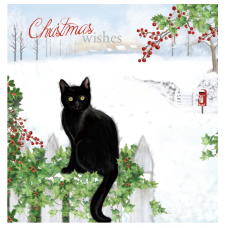 Designed and produced..
We chose to feature a black cat on our card this year as sadly they are often overlooked by po.. 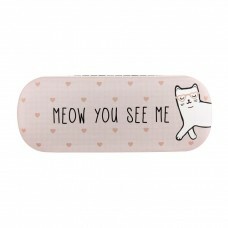 This NEW girly glasses case will make a great addition to your catty wardrobe. Features a cat illust.. 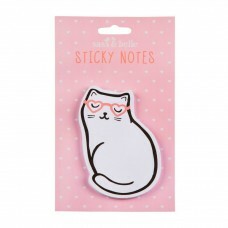 These cutie cat shaped sticky notes are perfect for all your reminders. 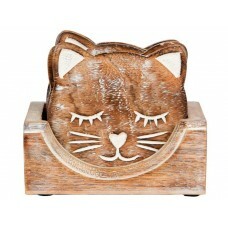 They'll also remind you of y..
Our NEW cute carved cat coasters are the perfect companion for your cup of tea! 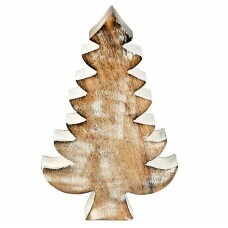 Each set contains si..
*LOW STOCK*This simple and stylish, rustic wooden Christmas Tree decoration is perfect for the festi.. 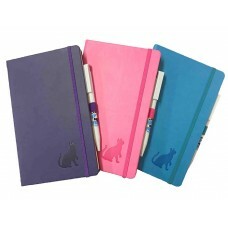 THIS IS A STAFF FAVOURITE! 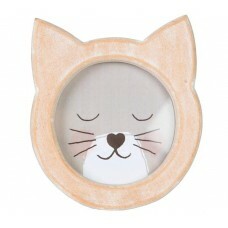 The perfect gift for any cat lover. Pop in a picture of your go..
***LOW STOCK***Perfect for use as a journal or notebook, these classy A5 jotters have been exclusive..
Our bespoke CHAT jute shopping ‘bag for life’ is made from hard wearing fabric for extended use. 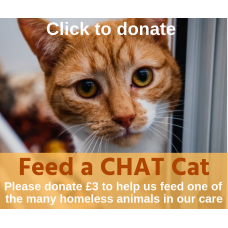 The..
Feed a CHAT cat - Donate here! Each year, the Celia Hammond Animal Trust rescue thousands of homeless, abused and desperate cats an..